The NH7 weekender is over and we are now back in business. 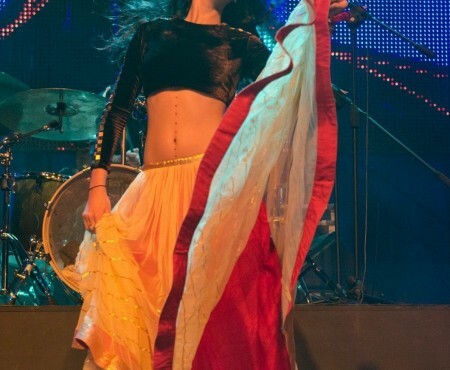 While we intended on covering festival fashion at the weekender, both of us were so busy foot thumping and swaying to the incredible music that we forgot to click pictures! 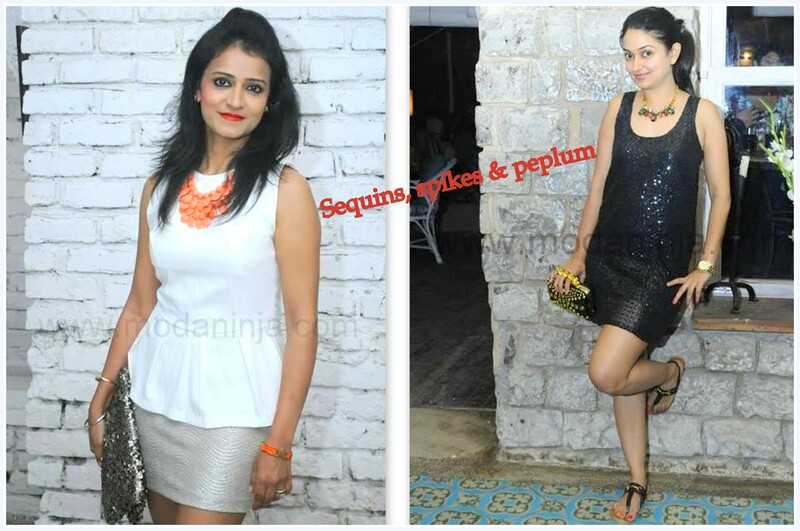 But a few weeks back, the good people at Olive Bistro, Pune let us drop by on their monthly TGIT – Ladies Night to let us check out the trend-o-meter. We love it when we see people adopting trends and move out of their comfort zone when it comes to fashion choices. Hope you like what we saw! 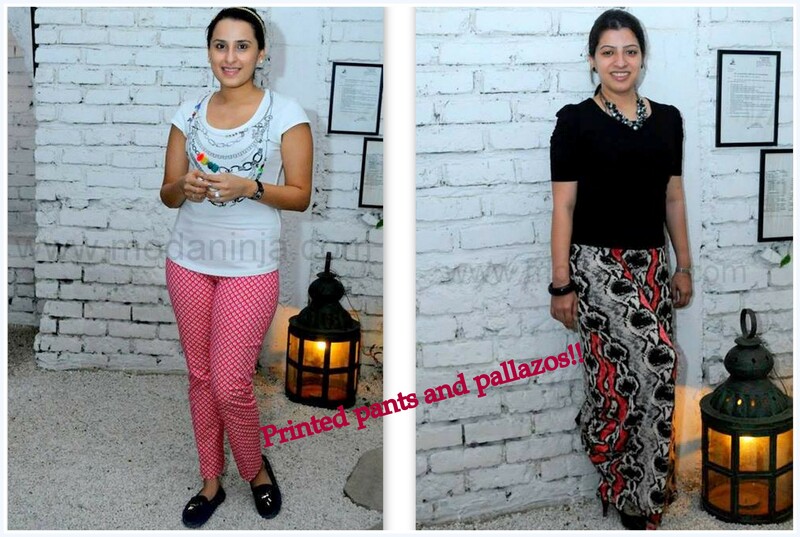 Not a trend that everyone tries, but printed pants & a tee look great for a casual evening with the girls. With the festive season and holidays around the corner, add a bit of sparkle to your wardrobe like these beautiful girls. 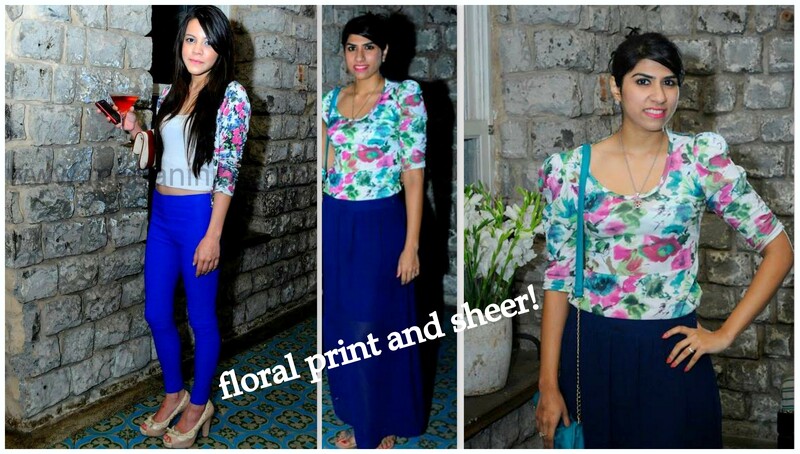 A trend that cannot be ignored this year is floral prints. High street brands and local boutiques have been filled with them. While one lovely lady wore her floral jacket with jeggings, the other wore her tee with a sheer skirt. Have a favorite? 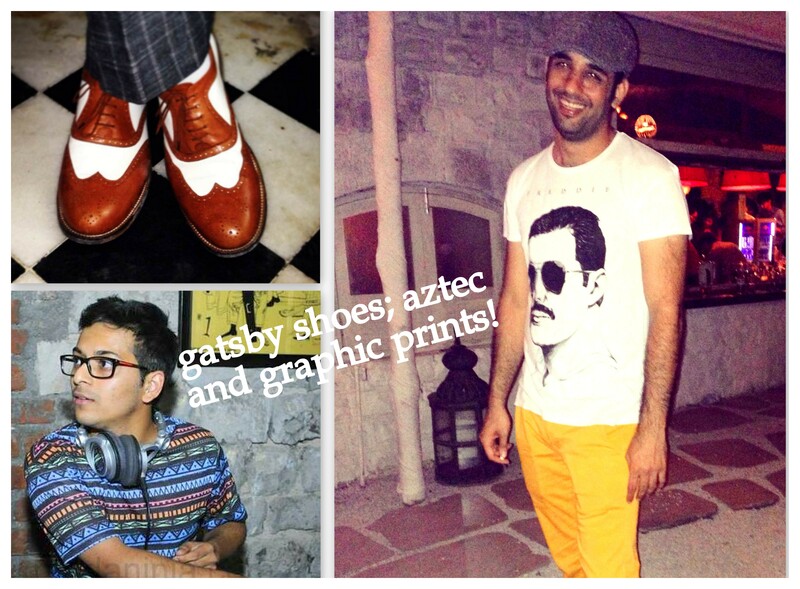 We spotted Naman Shah wearing his own custom made Gatsby styled shoes. 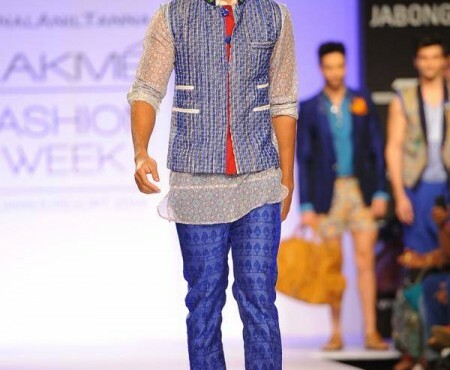 DJ Ankit Goel wearing an aztec print tee, which we want to steal and Khodu Irani looking dapper in yellow pants. 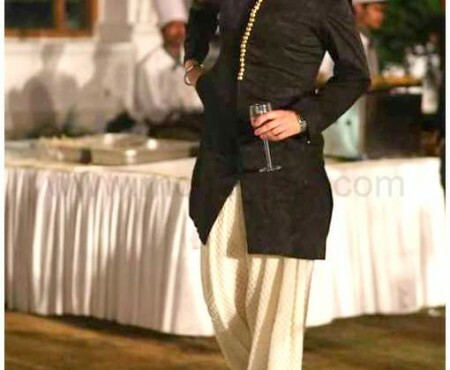 Sneaky has blogged about her love for men in colored pants here. Have you tried any of these men’s fashion trends yet? For more updates on trends we spot, follow the hashtag #MNspotted !